The space planner you choose should give you the option to create a floor plan that’s accurate and to scale. 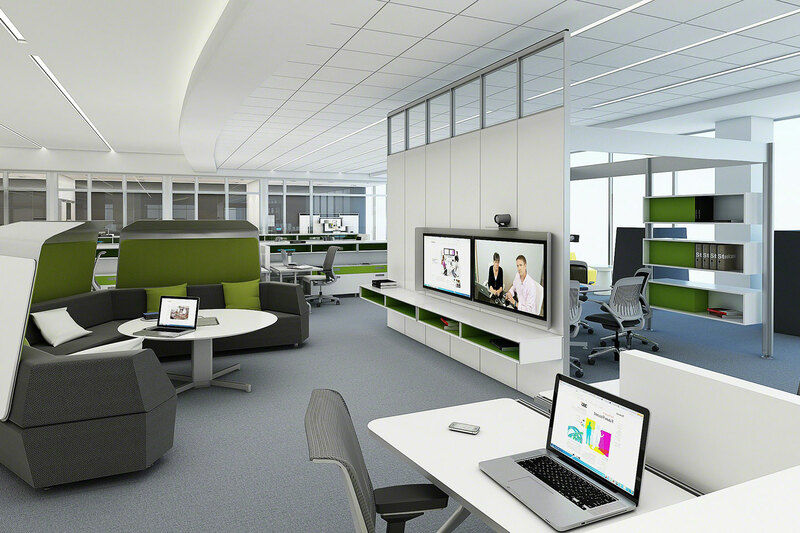 If you can’t recreate the space with the proper measurements, your design layouts could be inaccurate, preventing you from knowing whether your ideas will actually fit in the office. Some planning software is easy to use, with background grids that represent a square foot. Others, like free online software, feel like you’re guessing the scale. If you aren’t 100 percent sure you’re creating an accurate layout in your space-planning software, it’s not the ideal program. A floor plan is necessary when designing an office space. Placing doors and windows according to where they are in the physical space and sizing them to scale is another important option. Both issues highlight that accuracy is key in office planning, so it should be a feature in any tool you use. Many of the free design programs you find online will have a stock of digital furniture and materials that you can’t add to or change. For instance, they’ll include a generic sofa design that isn’t the one you want to use in your office lobby. While having the option to “decorate” your digital space with real furniture doesn’t seem necessary, remember that space planning isn’t just about creating a floor plan, it’s also about making sure your chosen furniture fits in the room spatially and aesthetically. 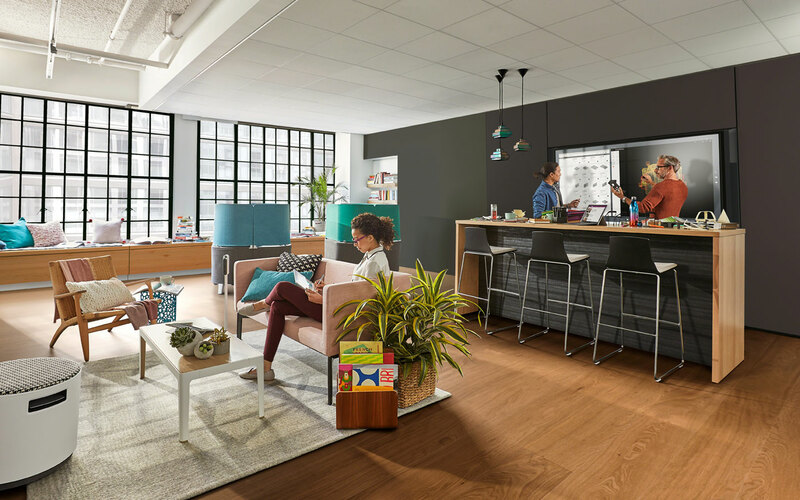 For this reason, you may have to go through the actual retailer or architectural firm to get digital versions of the furniture and materials you want to use in your office space. Once you’ve created a space you’re proud of and that you believe will work in your office, you must be able to print the floor plan and share it with others at your company. If it’s just a file on your computer, it’s not doing you much good. Some programs online allow you to print your design, but you should also be able to save the image – what if you have to make tweaks to the original design? You could go the old-school route and use grid paper and pencil. This method is tricky if you don’t have some design or architectural skills, as you have to set a scale and maintain it as you draw. 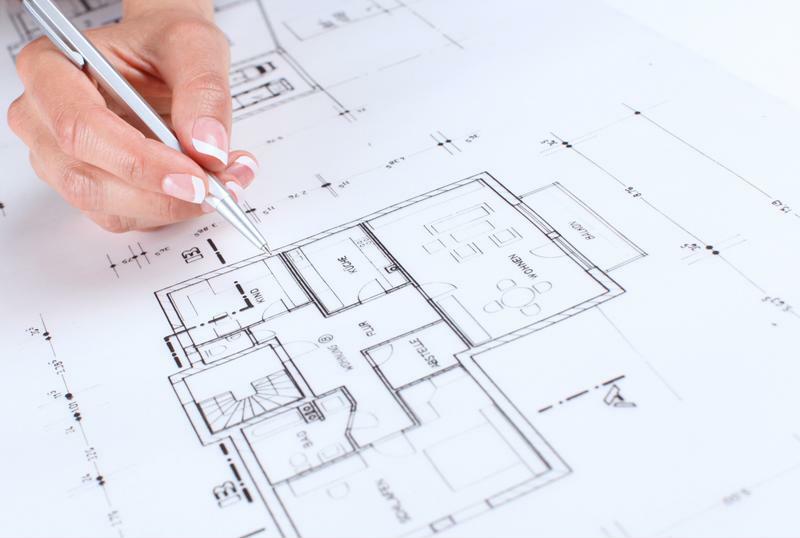 If you’re hiring an architect or interior designer to help you create your space, he or she may physically draw ideas. Software like computer aided drafting (CAD) lets you draw a digital space rather than a physical one. CAD is a complex program that gives you total design freedom, but unless you’re trained to use it, leave it to the professionals. Hiring a designer will probably get you CAD drawings, which can be fully rendered to let you see the space before it’s actually put together. Interior or space planning designers know how to draft office spaces digitally and/or by pencil, and can provide you with design expertise. Think of designers as consultants who know what will and will not work in an office space. You can receive design services through Office Designs for free if you’re selecting from our collection of high-end furniture, making the process of completing your office that much easier.